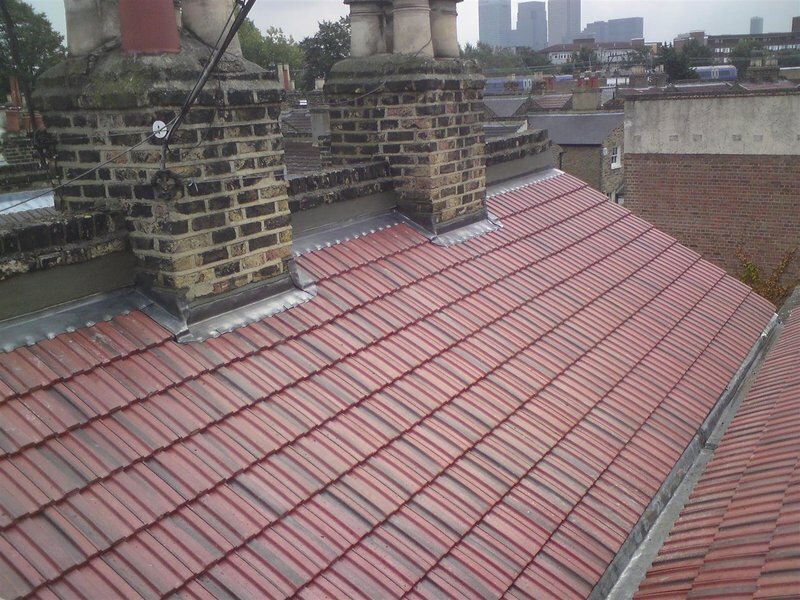 Prestige roofing has been established since 2000. Our dedication and ambition to deliver excellence has enabled us to grow a large client portfolio over the years. 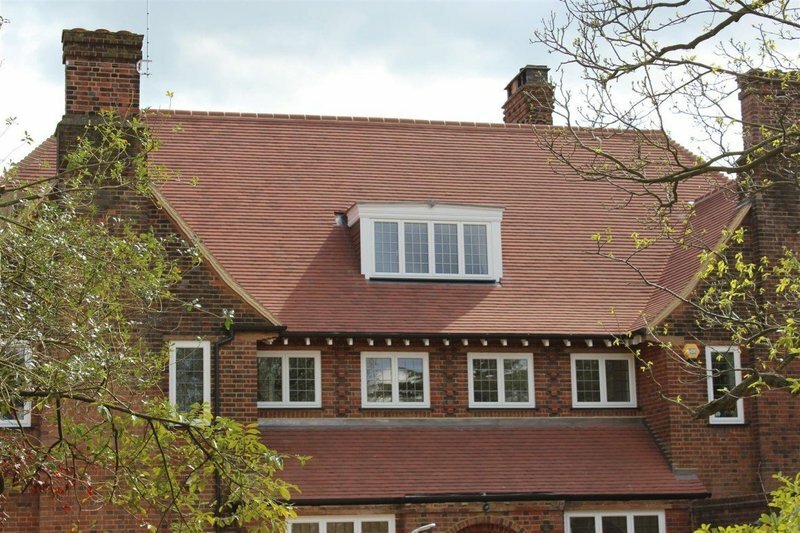 Our reliable, friendly and professional approach enables us to deliver quality work consistently, from the one off small projects to the large commercial contracts. All works are carried out / undertaken directly by the companies partners / owners/ directors. We provide a personnel service with a 'can do attitude' ensuring high levels of customer satisfaction. The companies core values are to deliver excellent customer service, provide a friendly and reliable team and ultimately build long lasting relations with our clients. We are always improving and discovering innovative solutions for our clients needs. Feeling apprehensive after a terrible "attempt" by a local "roofer" to fix my roof, I needed to find someone I could trust to do a good job. My friend recommended Ricky and his team. Ricky came to assess the works required and provided me with a professional pack of information about his company. He was understanding of my concerns and put my mind at ease my talking me through in great detail how the work would be undertaken. I was very grateful to Ricky and his team for fixing my roof and they did an excellent job; lesson #1: don't ever go for the lowest price offered!! 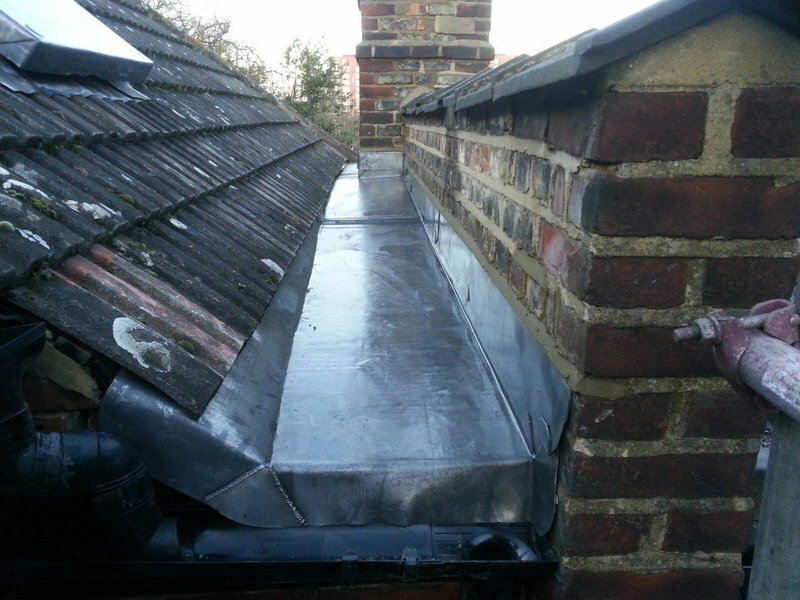 New lead flashing was installed (along with a new strip of roof tiling), the parapet newly rendered and new coping stones laid. Ricky invited me to look at the work as it was being carried out and talked me through every step, ensuring I was happy. Very skilled and professional - thanks once again. Customer based in Welling. Following heavy rainfall last week, our bay window guttering caused a bad leak over our bay window. Our insurance company surveyor stated that the existing guttering had been incorrectly fitted, partially buried in the wall (by a local authority contractor) and was found to have caused the internal leak. The insurance company would not cover the claim. I contacted Ricky Fuller after seeing the favorable comments about Prestige Roofing on Which. Ricky called around that afternoon to view the problem and determine the scale of the work required. His manner was very reassuring and he inspired confidence. Ricky sent the detailed quote that evening as promised and we agreed to Prestige undertaking the work. They fitted us in at very short notice, the same week. 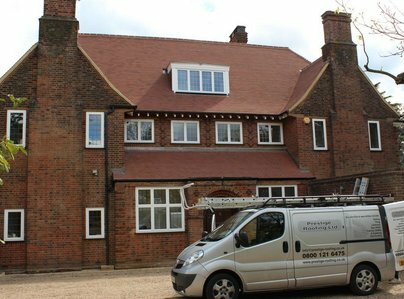 The entire front guttering was replaced, a considerable amount of repointing completed as well as remedial work to the bay lead flashings. 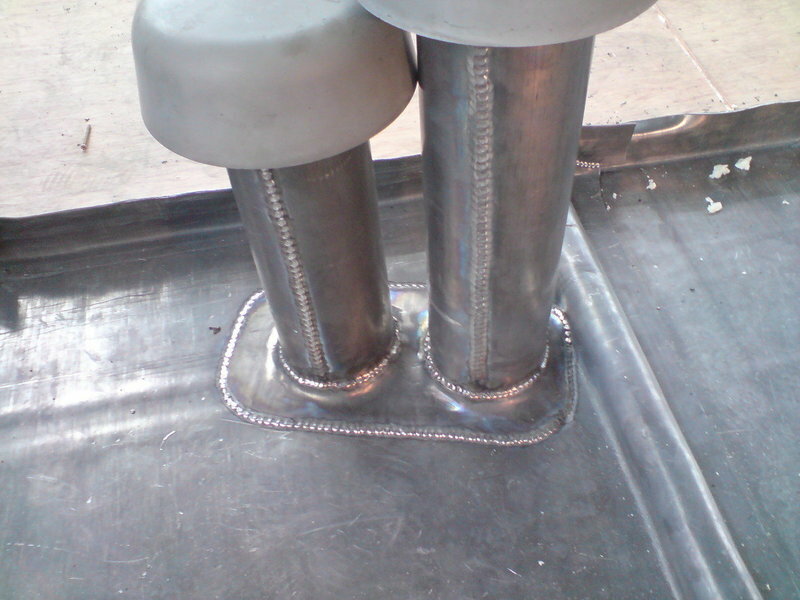 The work was completed within a day. All debris was removed and the property left tidy. My brother and I cannot praise Ricky, Steve and William enough for their professionalism, the speed in which the work was completed and their courteous manner throughout. 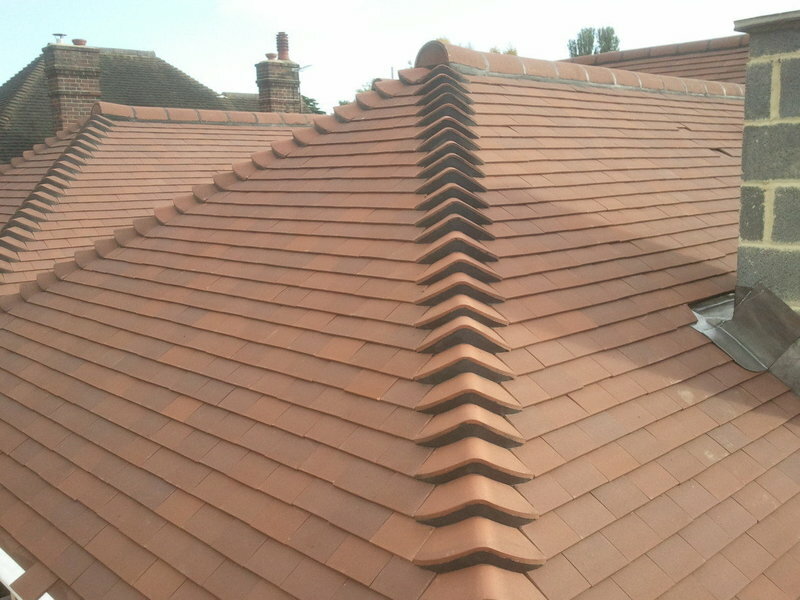 We will most certainly consider Prestige Roofing for future roofing and guttering projects. We have no hesitation in recommending them. Thanks guys! 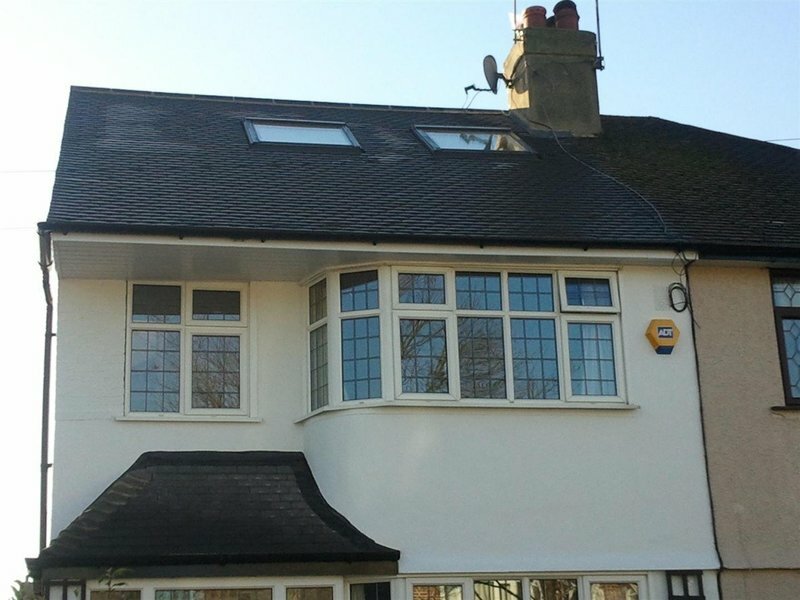 Replaced entire roof (part flat - fiberglassed, and part sloped - tiles), on terraced house along with installing new Velux windows in 2014. Work was completed quickly and professionally. Steve was easy to talk to and work with. 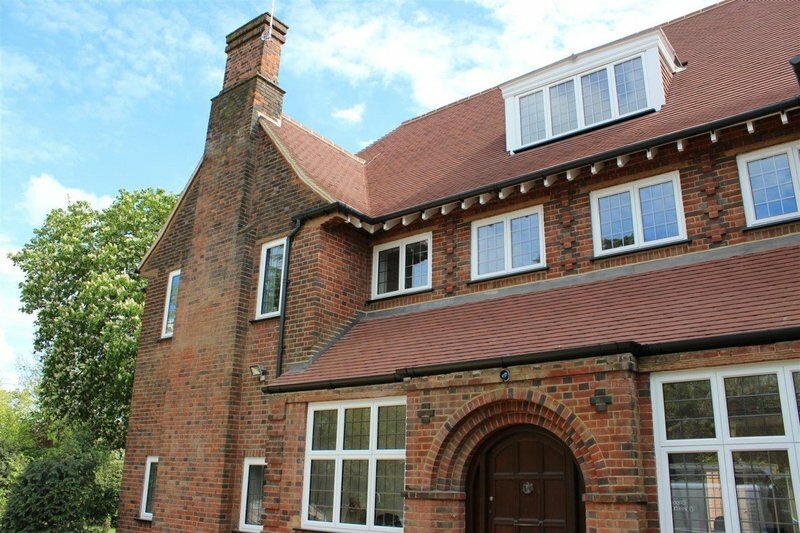 A leak had reappeared some time later in 2017 and Prestige undertook some new work to improve an unused chimney stack (bespoke pots and air bricks), and fix some blown plastering (which was done under warranty). On the original job the chimney stack was not worked on so this was new work which I commissioned. While it took some time to arrange the second works, prestige were courteous and professional to work with throughout. First Class in every way and all very pleasant. I am not qualified to assess value but could well be the 5 star below Ben Cobb. 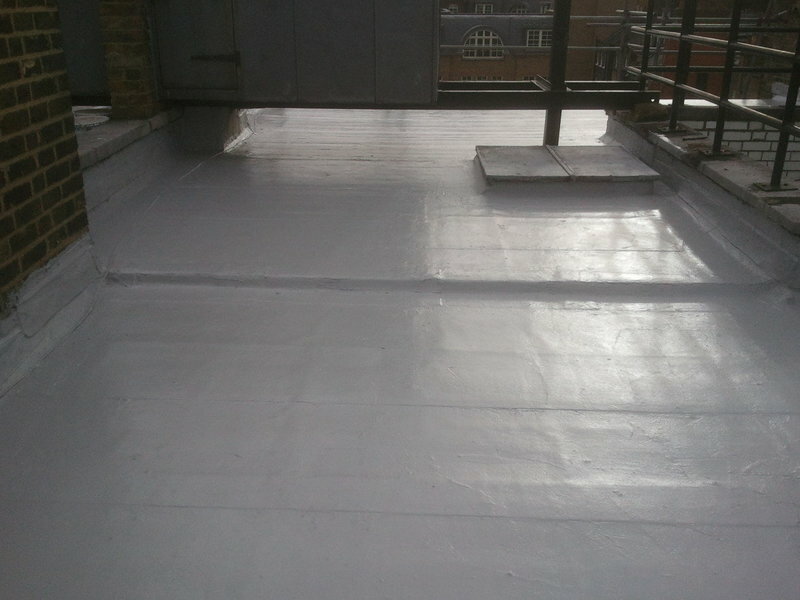 Ricky and his Prestige Roofing team recently completed a flat roof and balcony re-build that was in urgent need of repair. 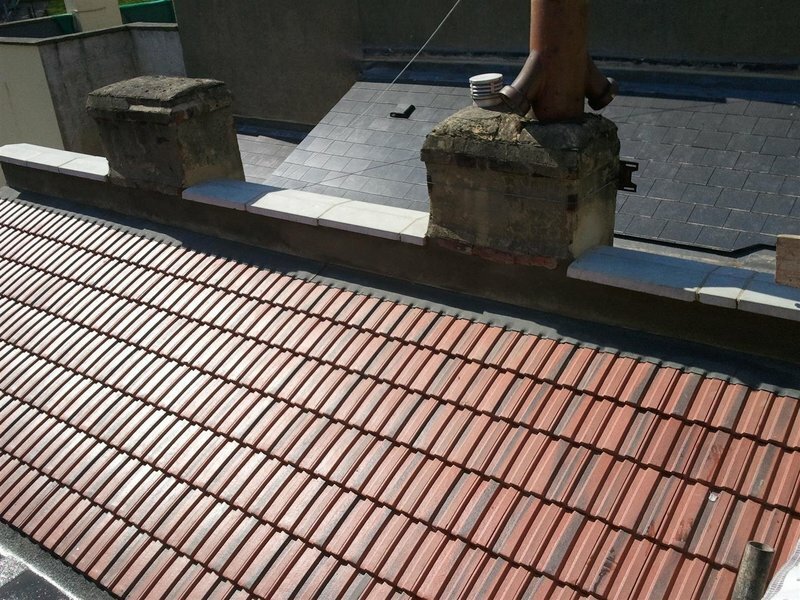 The service and quality of new roof/balcony we received was nothing short of excellent. Once given the go-ahead to do the work, the speed at which Ricky instructed a scaffolder (within minutes) and pulled his team together to start the job was impressive. The team then didn't so much as stop for a cup of tea while doing the job, and all rubbish was cleaned away. At all times, Ricky had great communication, was professional, friendly, and clear that his priority was to produce a final and high-quality spec that was what we wanted and would be happy with. He succeeded. We have now got a ceiling/flat roof that is solid and no longer leaks and a fabulous balcony that exceeds all our expectations. Overall, very impressed. We wouldn't hesitate to use Ricky and the Prestige team again and would thoroughly recommend them. 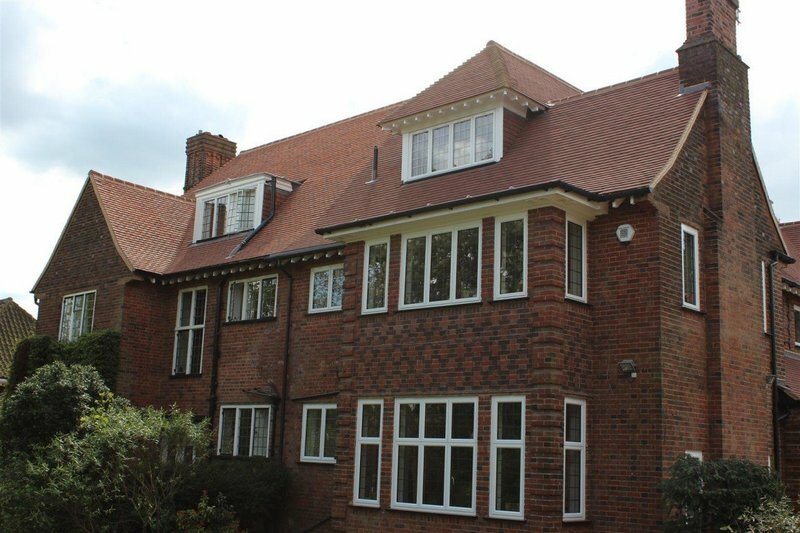 Prestige were an efficient and very professional company who did a very good job on our roof. 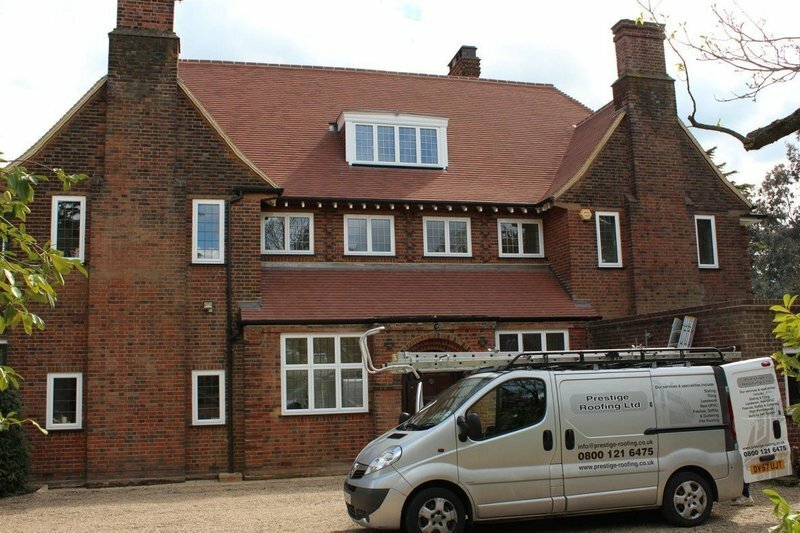 We needed scaffolding which was organised very quickly and removed quickly after the work was done too with no hassle. The work was good quality and we would highly recommend them. Fantastic work - Highly recommended! Good work, good communication, good value. Full re-roofing following leaks. 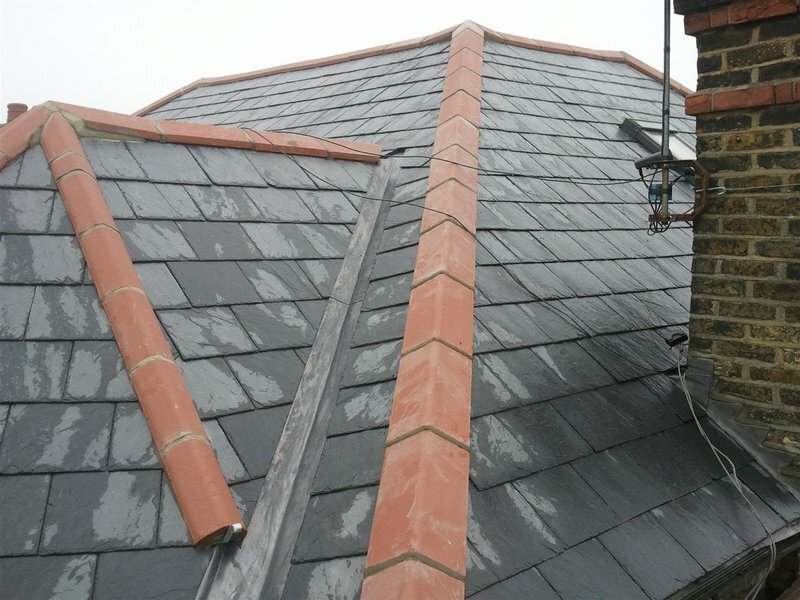 The quality of the end product is superb and whilst it took the team longer than anticipated to start (due to poor weather), they kept me up to date with progress so ensure expectations were managed.